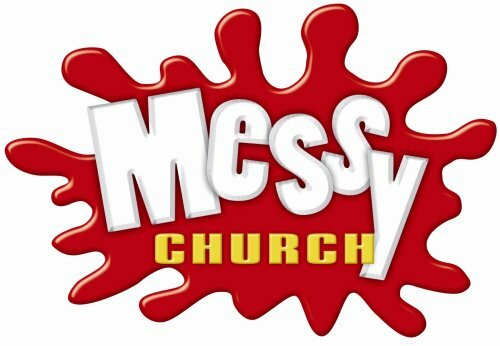 MESSY CHURCH offers a warm welcome for the whole family who want to explore the Christian faith but don't find our traditional Sunday morning service the best time to come. It includes crafts, activities, food and plenty of opportunities to have fun and make a mess! The session begins with crafts, a chance to express your worship through creativity. This is followed by worship and celebration with singing and a chance to reflect on Gods message. We finish by joining together as one family enjoying a (not so messy) meal together. Come along and see whats going on, adults need to bring a child and children need to bring an adult.